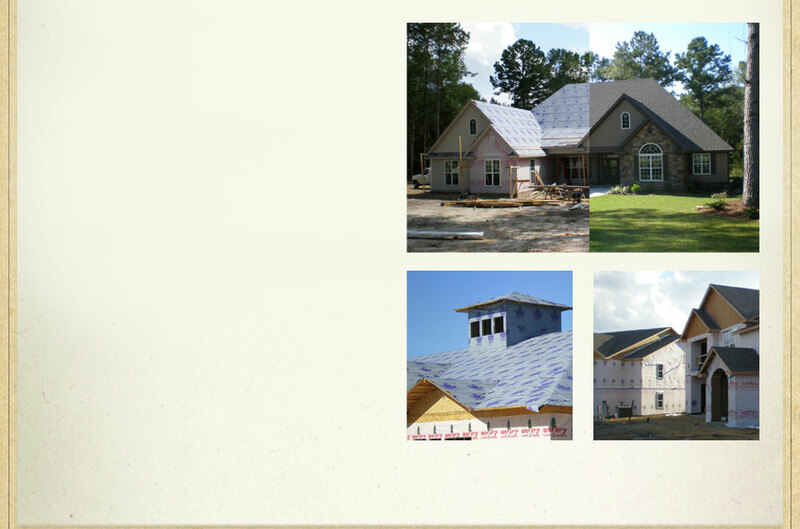 Featured Building Products | Woodford Plywood, Inc.
See our Featured Products below. 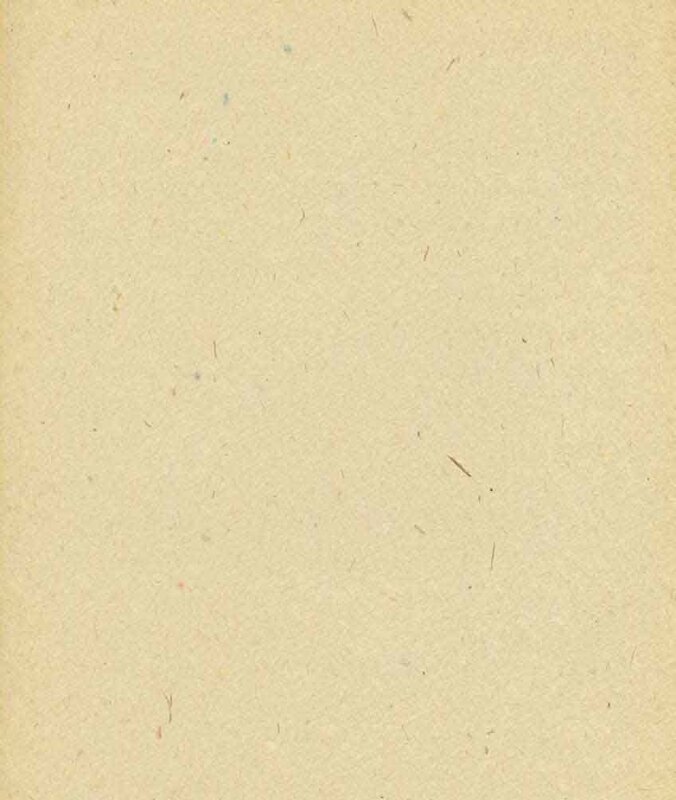 Hoover Treated Wood Products, Inc. has provided fire retardant lumber and plywood for interior and exterior applications since 1955. 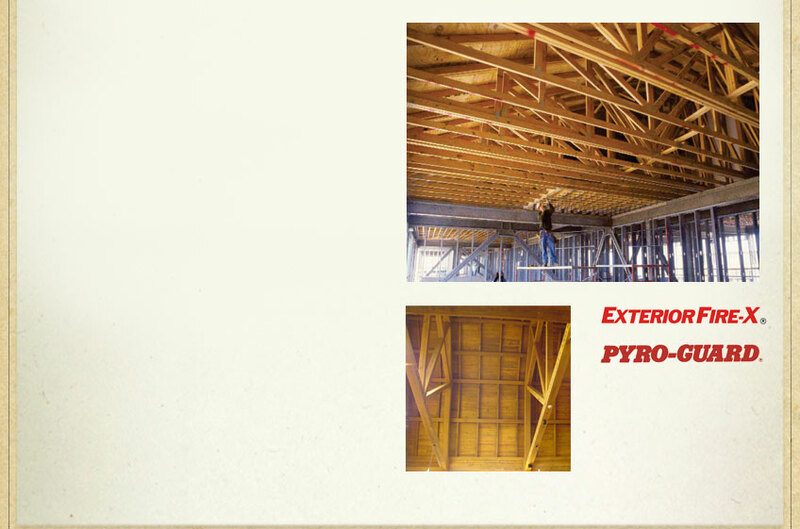 The superior performance of Exterior Fire-X® and Pyro-Guard® products often allows our treated wood to be used instead of more expensive construction materials like concrete and steel. UL® labeling and third party monitoring insure consistent adherence to our Class A flame spread rating. Furthermore, Exterior Fire-X® and Pyro-Guard® are available in FSC certified wood, and can be painted or stained like untreated wood. Our nationwide network of stocking distributors insures immediate delivery of our fire retardant lumber and plywood. Alpha Pro-Tech REX™ Wrap is a woven and coated polypropylene weather resistant barrier that provides air and moisture protection. 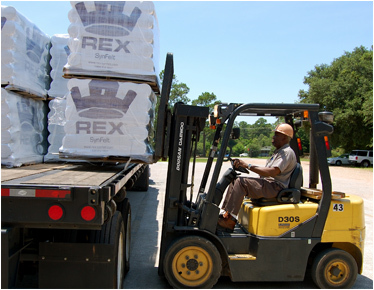 Contact the Woodford Plywood, Inc. distribution center nearest to you to find out more about REX Wrap by Alpha Pro-Tech.